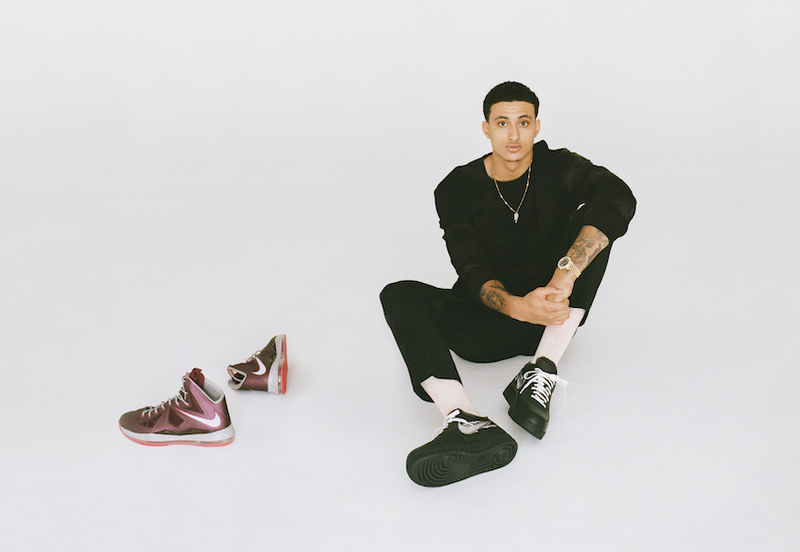 NBA roasting God and LA Laker Kyle Kuzma has partnered with sneaker app GOAT, becomming the brand’s first athlete partnership. It couldn’t have happened at a better time for both parties, with the 2018-19 season will be the first in which players have full freedom to wear pretty much whatever the hell they want on foot. Earlier this week, we revealed a series of NikeiD that freshman and sophomore athletes, including Kuzma, that will be rocking on opening night. But after that, expect some serious Nike steez from the league’s biggest pest.